Shelly Warwick writes about how Otaki College’s swimming pool memorialised a young student to become the Stephen Hillas Memorial Pool. Read the story here. 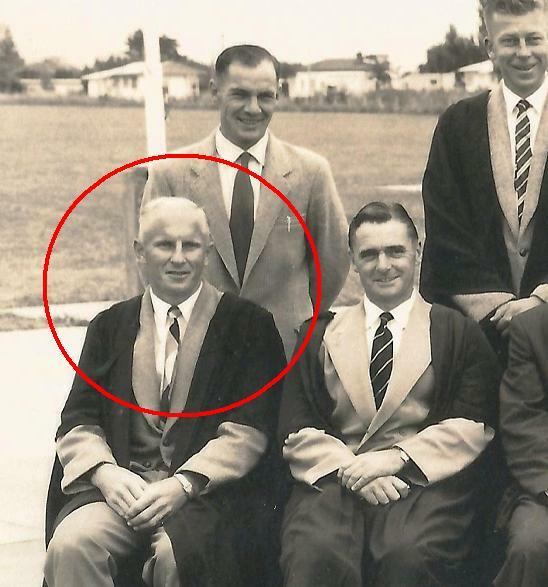 Where in the World is 1960’s Otaki College teacher JC (“Snow”) Burnett? Ever wondered what happened to a favourite teacher? 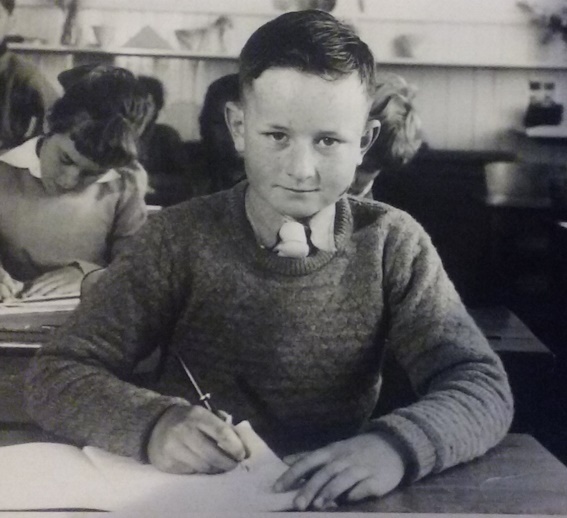 Ron Gibbard, a student from the very early years of Otaki College, wondered just that about teacher Snow Burnett. Being a curious and tenacious student, Ron tracked Snow down and recorded the visit in this article. So where did the 2009 Reunion money go? John Heatherwick was a founding committee member of XOtaki Alumni and about to become a Trustee of XOtaki College Foundation Trust when he tragically died on 11 April 2014 at age 67. A past student and friend to all, John will be missed by all who knew him. Few knew him better than lifelong friend Ron Gibbard who delivered a tribute at his funeral and in an article specially prepared for this website. Read Ron’s tribute here. This XŌtaki website has recently gone live and is currently loading content. If you have anything you'd like to contribute, please email it here. Word files and images separately attached at Jpegs or png files are best. Dr. Lincoln Nicholls is passionate about getting more Maori into joining him as a doctor of medicine. He happens to also be a Captain in the New Zealand Army and... you guessed it, he's an XŌtaki alumni student. Take a look at this Maori TV report. The future of science, the joy of learning and the importance of clean technology. Otaki College students get it all at the Otaki Centre for Clean Technology. Original generation time 2.5801 seconds.